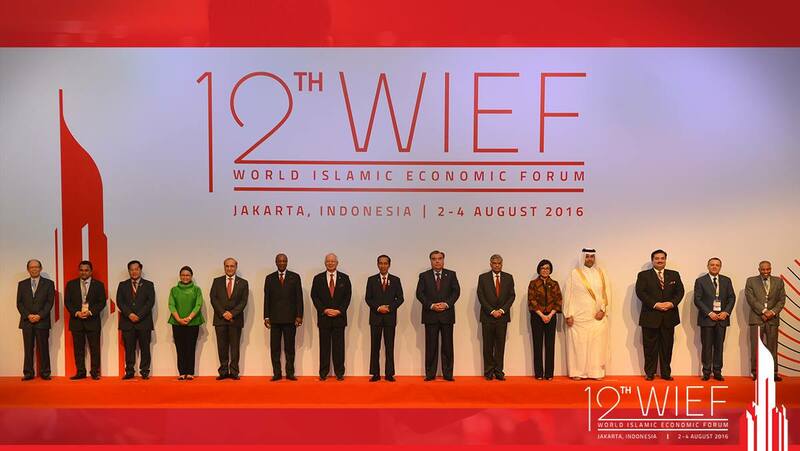 From 2-4 August 2016, Indonesia hosted the 12th World Islamic Economic Forum (WIEF) in Jakarta. With over 100 distinguished speakers the forum attracted more than 4000 delegates, the highest attendance ever. According to WIEF Foundation Chairman, Mr Tun Musa Hitam, agreements made in the areas of Islamic finance, real estate, the franchise industry, the halal industry and others totalled USD 899.6 million. One of the Gold Sponsors of the WIEF was the stock-listed Sime Darby Berhad, a diversified multinational with more than 120,000 employees – and member of the Islamic Reporting Initiative (IRI). Dr Renard Siew, Sime Darby Berhad’s former Head of Group Sustainability, is also an Advisory Council Member of the IRI. Following the keynote address by H.E. Joko Widodo, President of the Republic of Indonesia, and a special address by the Hon. Dato’ Sri Mohd Najib Tun Abdul Razak, Prime Minister of Malaysia, several conferences and workshops were organized with outstanding pools of participants to discuss the rise of the Islamic economy and the role of the private sector in regional cooperation. This year light was also shed on SMEs and microbusinesses which make up an overwhelming percentage of the workforce in Indonesia. The Indonesian stock exchange and Bursa Malaysia signed a Memorandum of Understanding to build affordable housing, expand education centres, develop a halal park, and open and develop banking and capital markets channels. 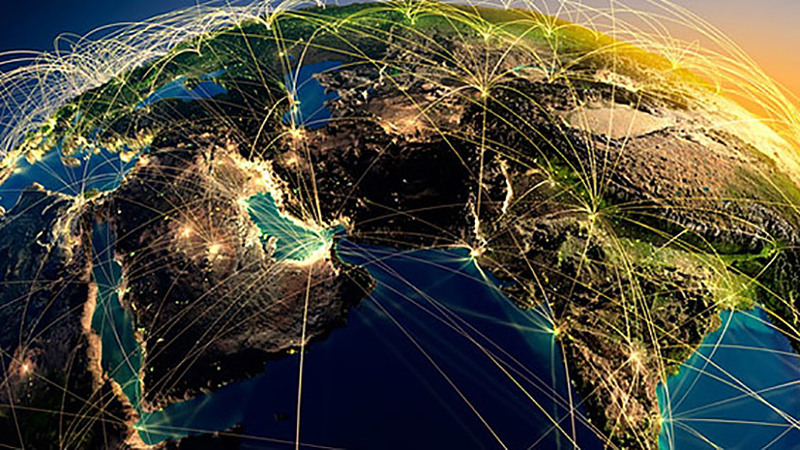 The IRI is an independent not-for-profit organization commended by the Organization of Islamic Cooperation (OIC) and the UN Global Compact Foundation for building the world’s first mainstream reporting framework on corporate sustainability and social responsibility based on Islamic values and principles. 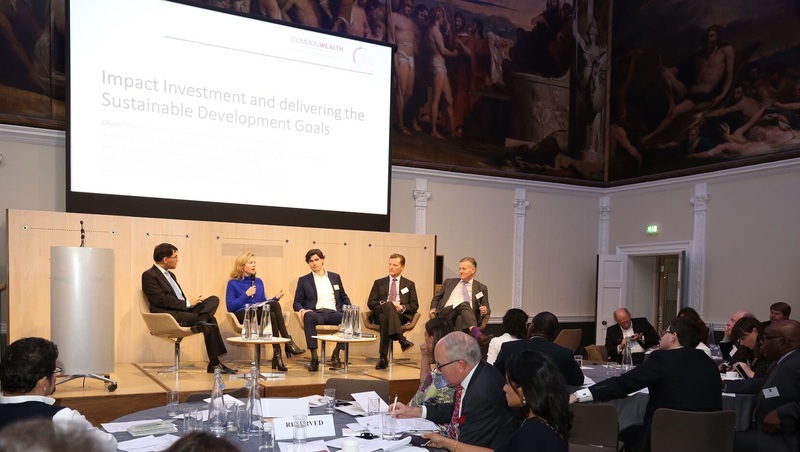 The IRI will enable businesses worldwide to deliver effectively on the UN Sustainable Development Goals, realize sustainable economic expansion and effectively promote Islamic values and principles globally.